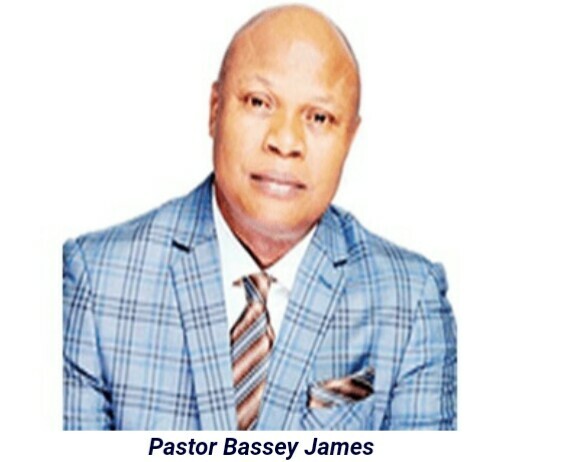 Dreaded kidnappers have abducted a businessman, Pastor Bassey James, on Airport Road, Uyo, Akwa Ibom state, a few metres from his new Southern Atlantic Polytechnic. Revealing what happened, a witness said the gunmen, who drove a grey Lexus 300 Sport Utility Vehicle (SUV), shot sporadically into the air to scare away people before taking their target into the waiting vehicle and zoomed off. James popularly known as Akpabiosm in Uyo because of his school of leadership training established during former Governor Godswill Akpabio’s era as Akwa Ibom State governor was abducted about 9p.m. on Sunday. He is also the founding pastor of a church based in Lekki, Lagos. Incidentally, James was abducted near the police station he built, equipped and donated to the police to provide security for his investments and the Ibiaku Uruan community. One of his relations in Uyo, who pleaded anonymity, told New Telegraph that the kidnappers were yet to contact the family for ransom and expressed concern over his safety. The state Police Public Relations Officer (PPRO), DSP Mac Don Odiko, said the command was working assiduously to track the hoodlums. He promised that James would soon be rescued from the den of the kidnappers.